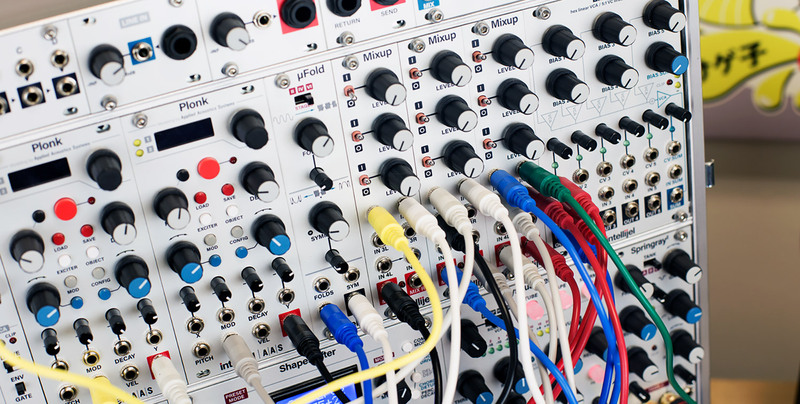 The world of Eurorack Modular Synthesizers can be very complex and I guess a bit intimidating for even a seasoned electronic musician. It really is a jungle out there, with thousands of different modules made by hundreds of companies all over the world. What does every module do, what do I need to get started and how do I connect everything to make sounds? Valid questions indeed. I found this excellent page from the Canadian company Intellijel that explains everything you need to know. Lots of useful information, even for someone like me that have been into this thing for a few years now.